The Bedlam of Beefy: Candy, Candy, Candy... I can't let you go! Candy, Candy, Candy... I can't let you go! Kids, I could live on sugar! Okay, maybe not "live" on sugar... but I bet I could if I were a unicorn! Not that I am one to dispense dietary or veterinary advice but let's get to the point of this whole thing... CANDY! "Hello, breakfast!" (See what I mean?) Ever since I posted about those French "Nougat" pillows it seems to keep popping up around me! Like these glorious little confections from Have It Sweet in Burbank, California. 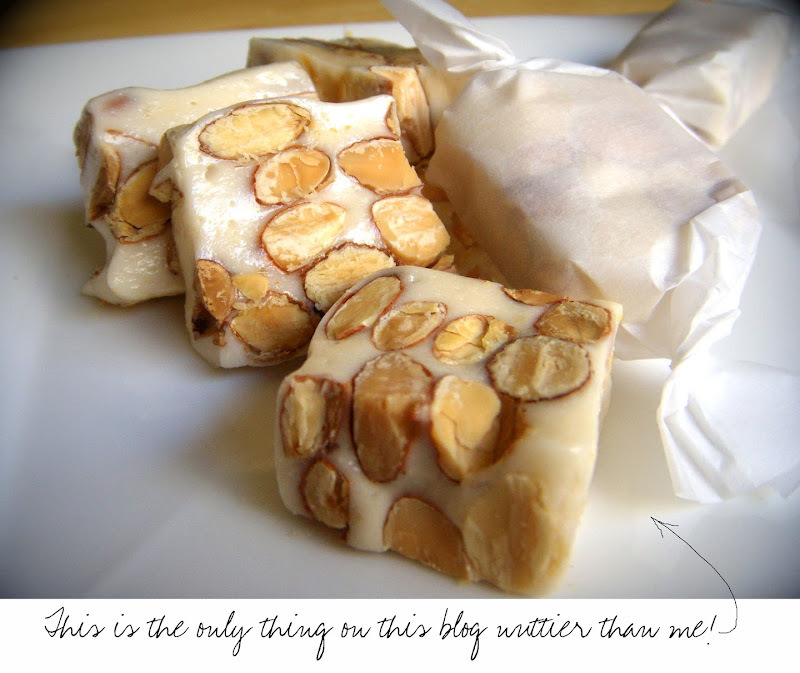 A multitude of nougats, artisan caramels, and marshmallows in a riotous folly of flavors! Granted, with all these confectionery temptations it's a little difficult not to consider one's waistline. And, just how much elastic it's gonna take to make my pants fit or if I can pull off the whole "Spanx under a wetsuit" look at the beach this summer? Eh, who cares! I'll be in a sugar coma! Wake me when the tide starts comin' in! Oh Lordy those all look fab. Oldest is home from college and on a baking spree. Good for her..bad for me. you didn't get any weird references out of that, right? okay, good, so jacked up on sugar, i couldn't tell. They all look so delish!!!! Oh goodness! Mouth. Drooling. These look amazing, as soon as I saw the delicious images I scanned to location - California, promising because I'm in San Fran atm! Nougat!? 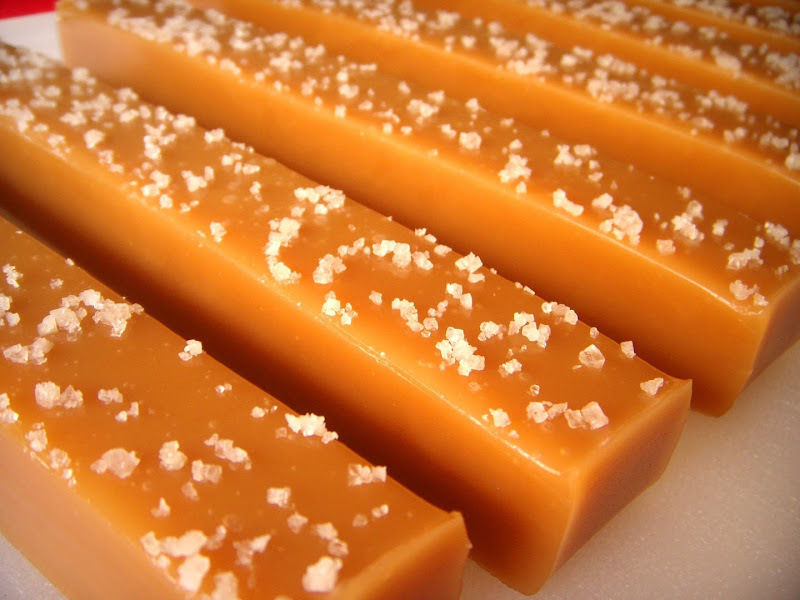 Salted caramel!? Damn this diet! YUM!!! Oh dear, I'd gobble one of those goodies up right now! 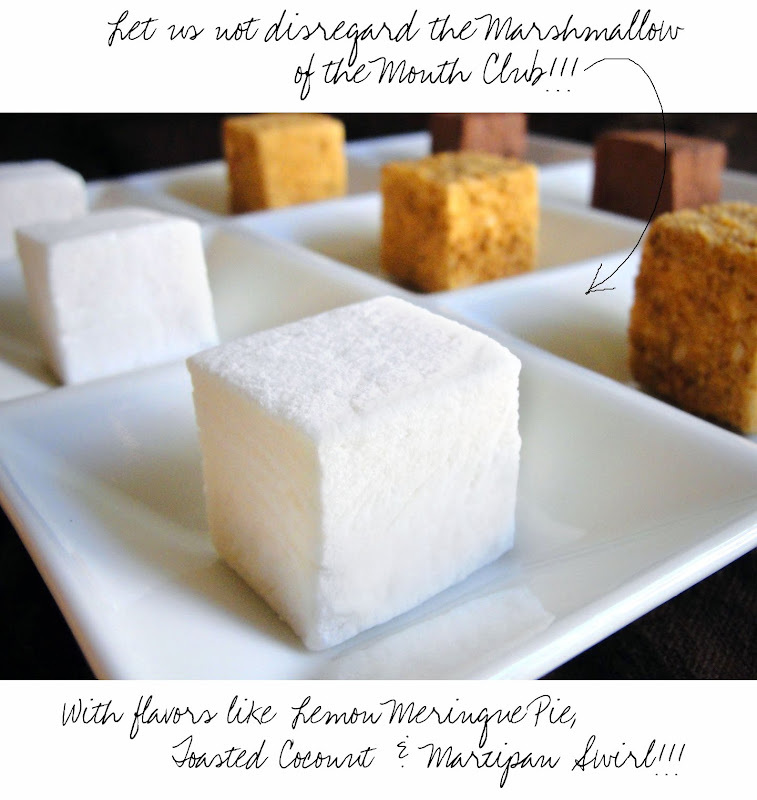 Marshmallow of the month? Gimme! i think we all need a good dose of vitamins like this in the morning. hold me back from that caramel. Oh stop already. Please, I can hardly stand it. And did ya have to supersize the images??? Oy! um... [scratching head], i'm a tad flustered. is there something wrong with actually living on sugar ? because you were kind of giving that impression above. and well, i seem to be doing ok. so far. HELLO, BRING ON THE CANDY !! 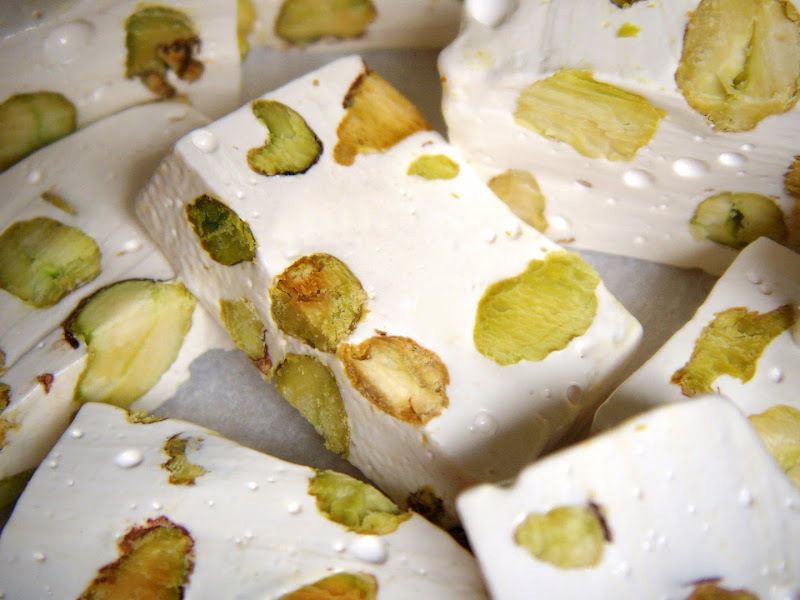 nougat, caramel, marshmallows - that's the Kerrin Trio ! :) happy sweet wishes to you and yours this weekend B ! I know! Like I needed the reminder but it all looks so good and I'd forgot all about it, Liz! ps - next week sounds great! I'll follow up on date and time!